"I wasn’t disappointed, I was lost and had no idea what all this meant - would Jessica be able to walk or talk?" I am reminded every day of the huge challenges faced by our rare disorder community and of the enormous need for solutions, progress and action. Thank you to all the amazing people who have shared their stories through our Stories Project – they are beautiful and painful and empowering all at once. I encourage everyone to read these experiences and to contribute your own stories as patients, parents, carers, researchers, clinicians, friends or neighbours. 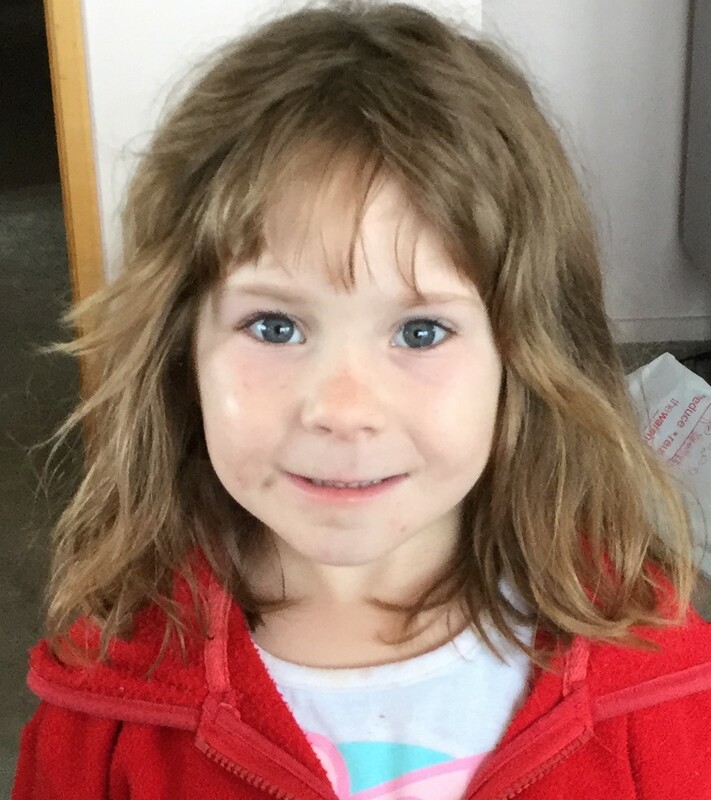 NZORD has been actively meeting with politicians, PHARMAC and other influencers pushing for answers to the big questions: Where is NZ’s policy on rare disorders? And where is the funding at for rare disorder medicines? Since NZORD continues to be blocked from meeting the Health Minister, Hon David Clark, I can only surmise that he is embarrassed by what his Ministry has done for patients with rare disorders – nothing. We continue to negotiate with the Ministry of Health for our all-important core funding and see the value that they place on NZORD, as the only umbrella organisation for all rare diseases in NZ, as a reflection of the value they place on rare disorder patients. In the meantime, please check out our new webpage with guidance on setting up support groups – there's valuable information for existing support groups as well. New Zealand infants suffering from a rare neuromuscular condition (Spinal Muscular Atrophy) may soon be eligible for compassionate access to life-changing new medicine. 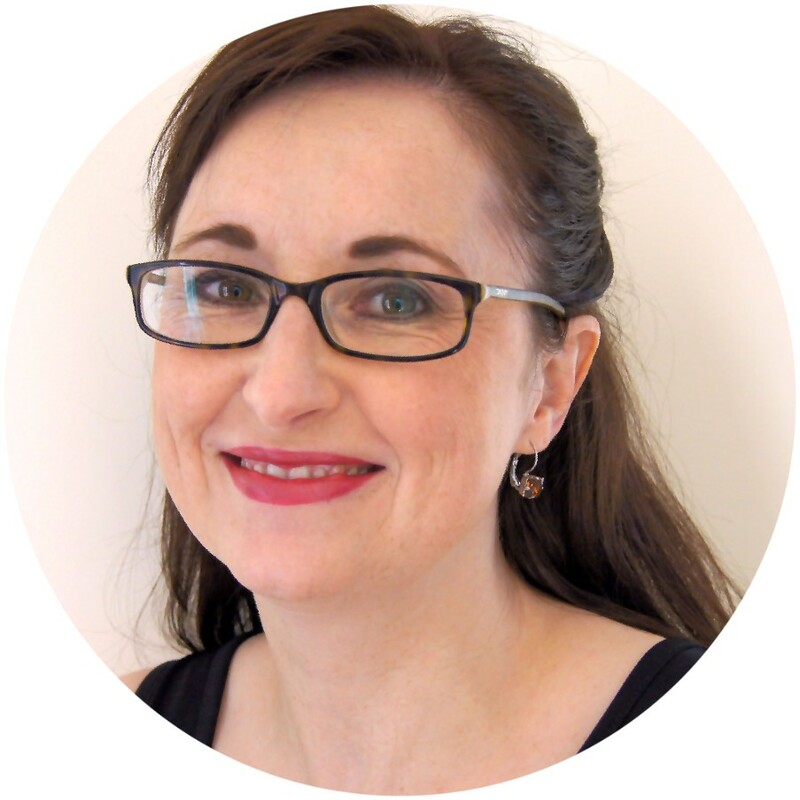 Katie Stevens, Executive Director, DC Outreach, Inc.
A recent UK report also highlights the huge impact on emotional wellbeing and mental health of living with a rare disease. 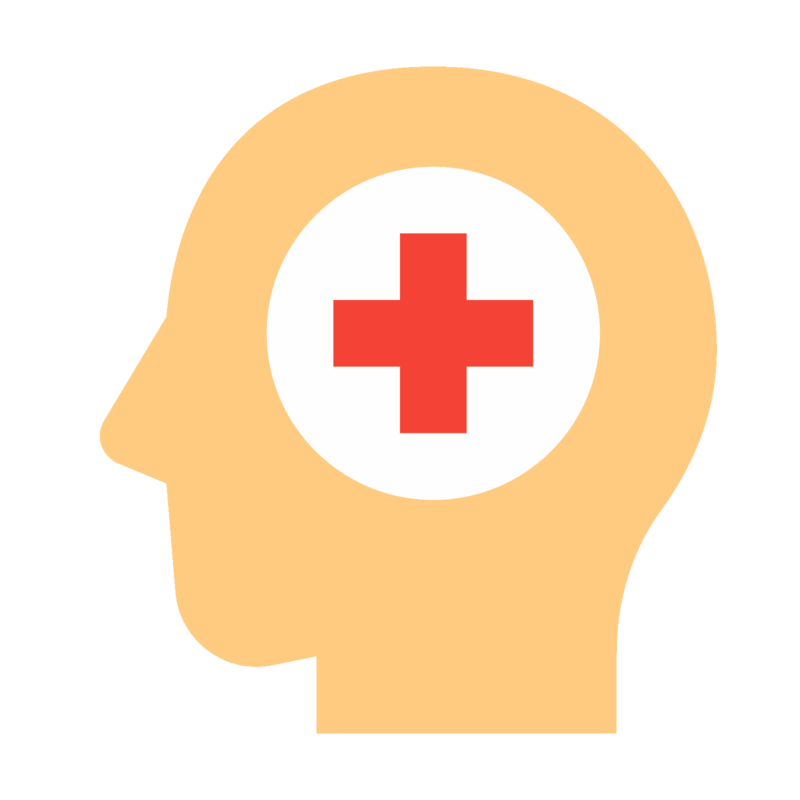 Newly diagnosed patients and carers can feel isolated and overwhelmed. Support groups share information, knowledge and offer support. NZORD has a directory of more than 100 support groups around New Zealand (and internationally) which have recently been audited and updated. If you run a support group and your contact details have changed please tell us so we can update our directory. 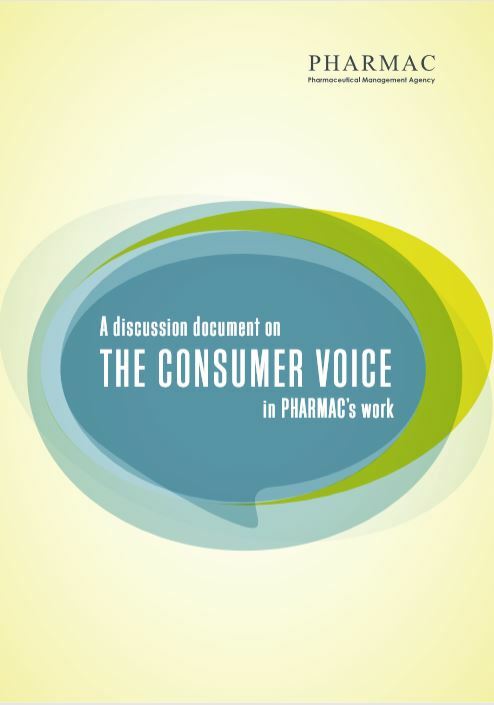 PHARMAC is visiting towns across New Zealand to get feedback on the role of consumer voice in the work that they do. There is also a consultation document available for those who are unable to attend a meeting. NZORD is preparing a response to this consultation highlighting the ways that PHARMAC's processes exclude and discriminate against people with rare disorders. 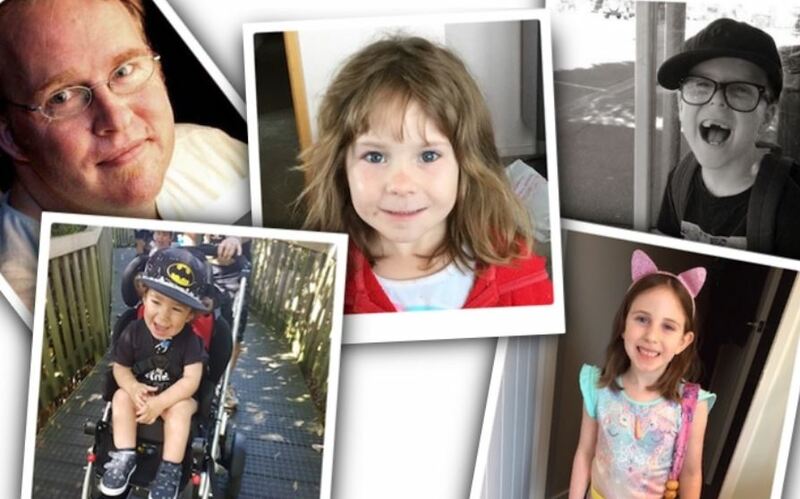 Meet some of the 377,000 people living with a rare disorder in New Zealand. Share your personal story here. 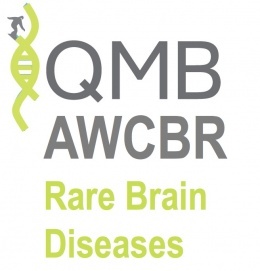 To recognise and encourage future rare disease researchers, NZORD will this year sponsor prizes for the best student presentations at the Queenstown Satellite Meeting on Rare Brain Diseases. There are two prizes: Best Student Talk ($250) and Best Student Poster Presentation ($250). The presentations will be judged by Dr Stephanie Hughes (University of Otago) and Dr Collette Bromhead. Winners will be announced at the end of the Satellite Meeting on 31 August. If you have any feedback or questions about this newsletter please get in touch - email Amy or 04 385 1119.